Knit Fox Fur Hat - Black. 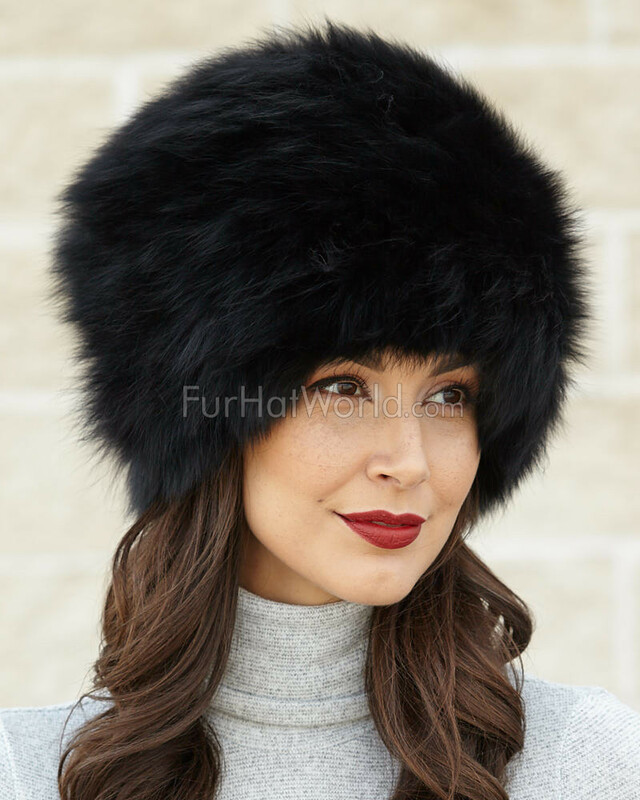 This chic style hat features gumdrop shaping in elasticized knit fox fur for a perfect fit every time. 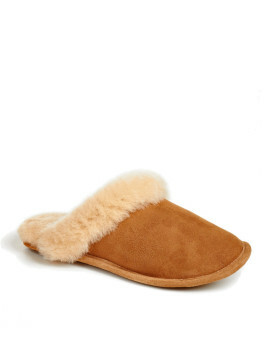 The soft, luscious fox fur will keep you warm in any weather. Match it up with one of our many fox fur scarves for an incredibly stylish look this winter. 4.5 / 5 from 66 customer reviews. "I had bought this hat 3 years ago and it was one of my favorite possessions. Warm, fashionable, soft and always getting compliments. Recently I lost mine and spent almost a month looking for a replacement. When it arrived I was overjoyed. No hat is as practical, well made and at a price lower than my 3 year old retail purchase." 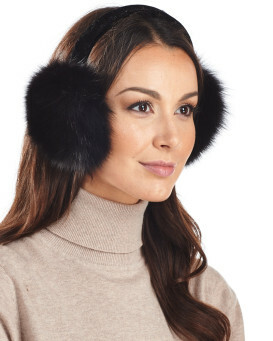 "I bought this for my daughter-in-law for when she returns to Warsaw in winter times. I have loved this hat ever since I saw Vulnavia wearing one in the Dr.Phibes films. It is knitted inside so is really flexible. The fur is soooo soft. Maybe because the box is as light as a snowflake I got away without customs charges...Yipeeee! Dzi?kuj? bardzo!" Sarah from PALM BEACH GARDENS, FL and LONDON! "Came in perfect shape and quickly! Beautiful quality! Thank you!! Great price too!" "This hat is gorgeous. It’s the second hat that I’ve bought from Fur Hat World this Australian winter. The service was excellent again. I received it one week after ordering. I thoroughly recommend this website." "Love this hat. 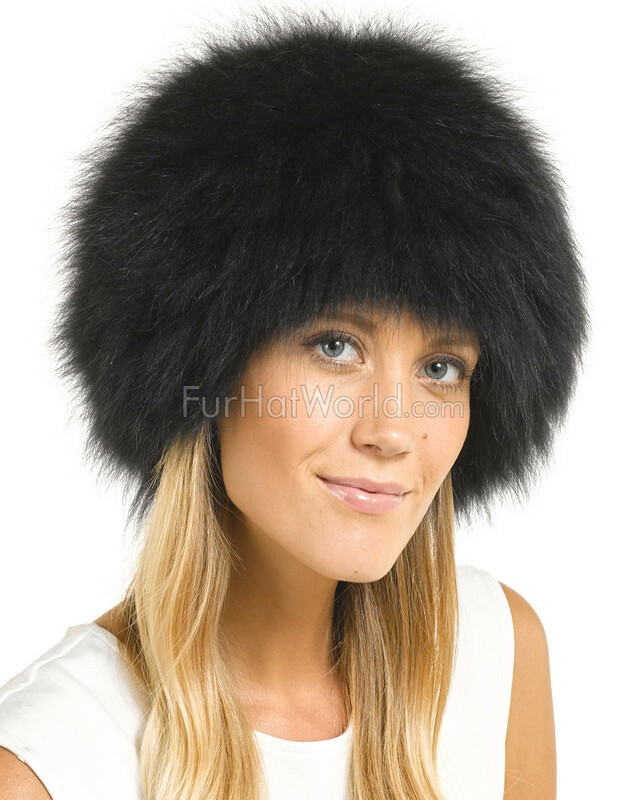 Have other fur hats that are lined and I prefer this hat as it fits to your head without being too tight or too loose." "The hat was perfectly packed. It is lighter than I anticipated, not a bad thing at all. Seems nicely made. Many hats do NOT flatter my head and face, and this one is crazy cute. Happy as can be." "Excellent service, reveived the product within few days of ordering it. Quality is excellent, design is amazing, i love this website..."
"So soft and warm. I love the fact that it's one size fits all. Super fast shipping, received in 3 days."